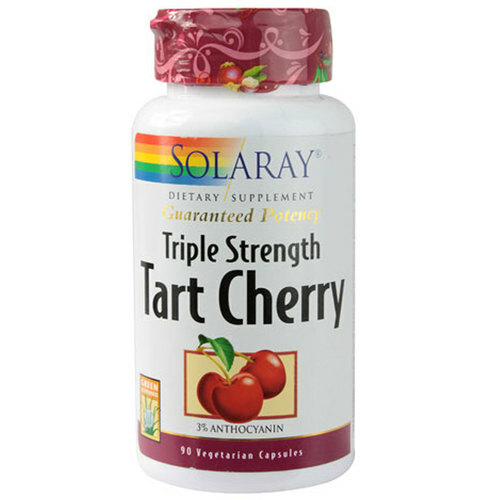 Triple Strength Tart Cherry comes in easy to consume vegetarian capsules. Advertências: Keep out of reach of children. Do not take more than recommended dosage. Consult healthcare provider before starting this or any other dietary supplement. Do not use if safety seal is broken or missing. Recomendações de uso: Use only as directed. Take two capsules daily with a meal or glass of water.